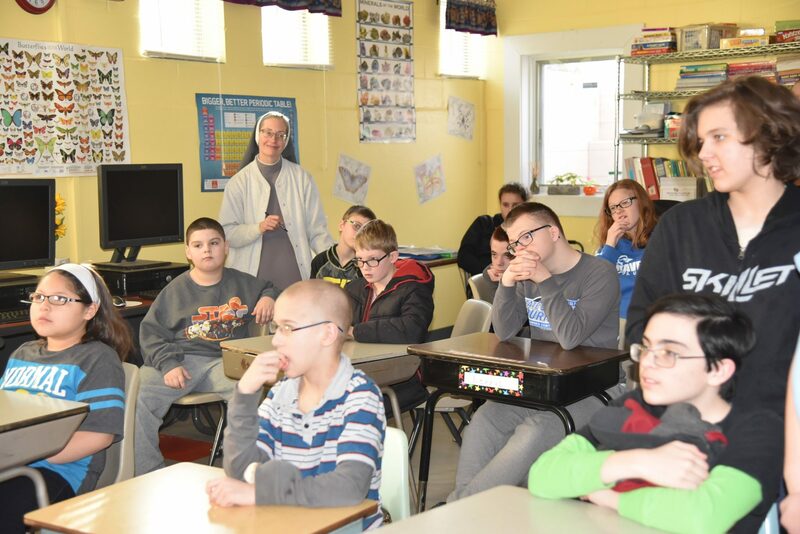 We serve students challenged with Down Syndrome, Autism, developmental delays and other health impaired struggles. Our students bring a unique set of gifts and talents to Villa Marie building a truly gifted family. We currently have 21 students, 15 which live at the school, going home on the weekends and holidays. We are a Catholic School, but it is not a requirement to be Catholic to attend Villa Marie.